An accomplice to a man killed in an officer-involved shooting in October 2017 has been found guilty of one count of possession of a deadly weapon by a prohibited possessor, after numerous other charges were dropped, including first-degree murder. 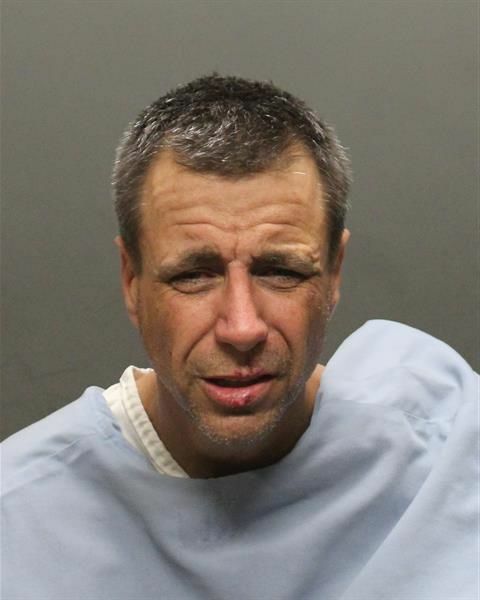 Paul Gasbarri, 48, was arrested in February 2018 in connection with an armed robbery and attempted carjacking, according to Arizona Daily Star archives. The incident started in the parking lot of a gym near North Pantano and East Wrightstown roads when a man was approached by two gunmen, according to Arizona Daily Star archives. One of the alleged gunmen Daniel Spear, 35, fled and hid in a car wash on East Wrightstown Road before shooting at police officers. Police returned fire, striking Spear multiple times and killing him. Gasbarri had fled in Spear's vehicle. He was apprehended more than three months later and booked into Pima County jail on several charges, including first-degree murder in connection with Spear's death. State law allows for a charge of murder if someone dies during certain crimes. All the charges against Gasbarri were later dropped, except possession of a deadly weapon by a prohibited possessor. Gasbarri was previously convicted in at least two felony cases in Pima County Superior Court. His sentencing hasn't yet been scheduled. Woman accused in killing of grandsons previously said care "becoming too much"